Changing your beliefs? Knock the house down! Getting in touch with self. The Pineal Gland needs our help! 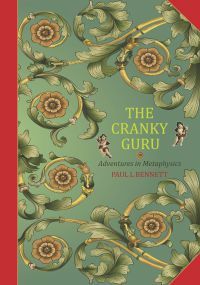 BUY THE CRANKY GURU-ADVENTURES IN METAPHYSICS!